This is my new HG powder. I’ve always stuck with the Rimmel Matte powder but glad I’ve tried loose powders now. It is the best powder to set my foundation and control the oils. Like OMG. I’ll never say that acronym again on my blog but it must be said for this particular product. Kicking myself for not trying this earlier. I was scared about the product being white, leaving a possible white cast but it actually has a transparent finish. It sets my foundation and doesn’t move during the day and night without having the need to blot but it depends on how my skin is behaving on the day. I may need to blot and touch up once, and only once or none at all. It lasted through my weekday 9 – 5 work routine with the tiniest hint of shine. It had also set my eye area as I do get oily there. Setting the concealer in the dark circle area is crucial for me to prevent my eyeliner on the bottom lash line from smudging and using this powder does absolute wonders. Shamefully, I have slept with this on (sorry skin) and the next day, the makeup was still in place with little oil shine without any touch ups. Even though it is currently winter, I have high hopes for this in the summer. To apply this, I use my Sigma F75 Kabuki brush, dip it into the powder, tap or blow off the excess then press it onto the foundation all over before buffing it in. It doesn’t dry out the skin whatsoever or accentuate any dry patches I may have. It is suitable for all skin types. 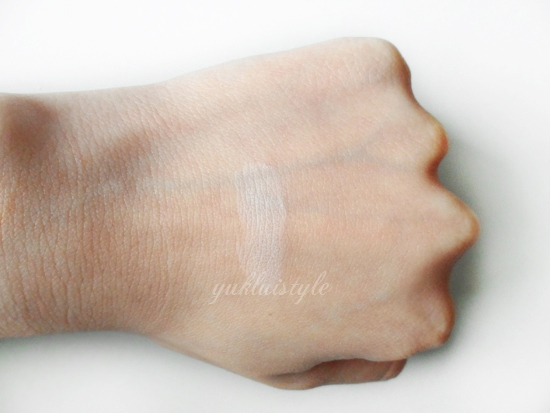 This leaves a natural, flawless finish and velvety feel without the cakey look. Not overly matte yet not dewy. It’s so light, feels like you’re not wearing anything. I haven’t broken out from it and doesn’t settle into fine lines and pores. The scent is hard to pinpoint exactly what it is. Just a generic makeup smell? At first, I thought I would get a nicely sized medium container but it is smaller than I had thought but there is a lot of product. You don’t actually use a lot per application and this will last me months, most likely a year. The application process can get messy and I did end up with powder on my clothes one time when pouring the powder into the lid. 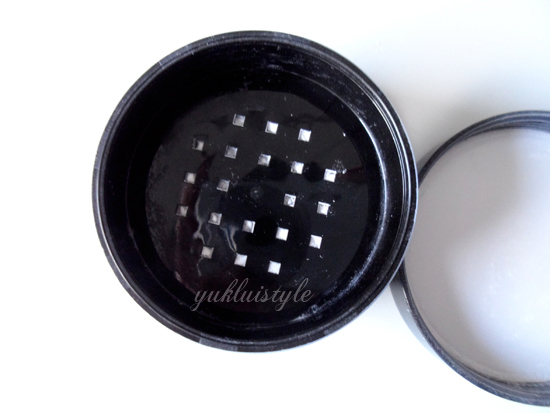 All oily skin people like myself, you must try this loose powder! You won’t regret it. Highly recommend this to everyone who would want their makeup to last all day. I would most definitely keep repurchasing it and wouldn’t dare try a new loose powder. £20.00 for a product that will last you ages is definitely worth the money. A big thumbs up to MAC; you have gotten yourself a new fan. Feather Extensions, Yes or No? Great review! I used to have the Rimmel Matte powder too! I've been looking for the best products for my oily/combination skin.. I recently tried out setting sprays though so I haven't gone back to powders since. Do you use a setting spray on top of the powder too or does this powder have sufficient staying powder on its own? Seems like a great powder, love this post. I'm always worried about the white powders giving a white cast. Awesome review, I am a MAC lover… I couldn't rave about their products and this sounds like it doesn't disappoint. I may have to purchase this as I have combination skin. 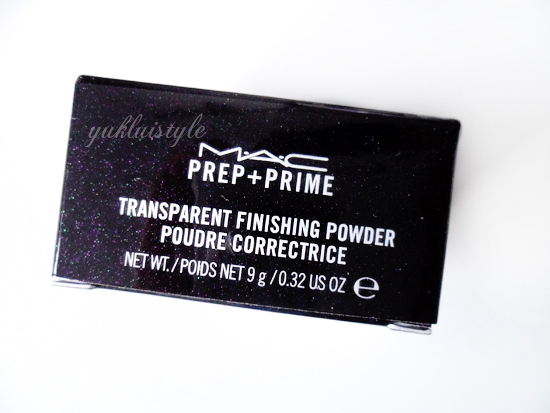 There is still so much I need to try from MAC, and after reading this last night I added it to my list!! 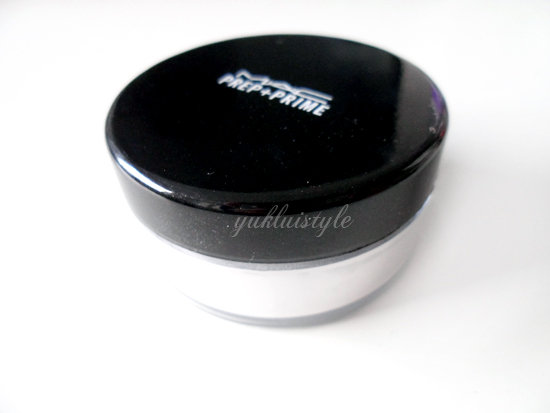 I used to use the compact version of prep and prime and it was super handy for travelling. Really liked it until I dropped it 🙁 then I moved onto Chanel les beiges powder – not as good! – and now I alternate between that and Rimmel stay matte. Great review I might try this! Have you tried the MUFE powder or the Laura Mercier ones? Both good! You make this sound so amazing, I want to try it! Sounds great! I would love to try it out. 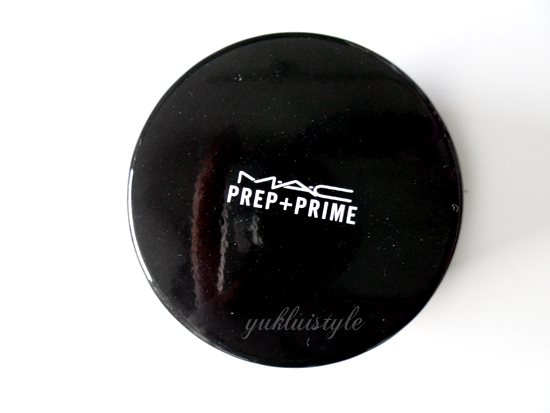 I like almost all products from MAC prep+prime line! This also looks so great! Would definitely try it out! i really want to try the ben nye one! I haven't tried this yet but I might get one soon because I like loose powders. I have never tried macs loose powder but Id love to. It does look white, does it leave a white cast in photos? I've never tried it but it looks good! ive never heard of that brand before! This was actually one of the first MAC products I ever got way back in high school. It really is a great powder! Sounds promising! I'm oily skin type too, gotta try it out soon!